South Carolina is a state located in the Southeastern part of the United States. It is a popular destination for vacationers, snowbirds, recent college graduates, business professionals, and more. If you are looking to visit or move to South Carolina, auto transport is the best option. Visit South Carolina. Why transport your car to South Carolina? Easy. When you are undergoing a move, you want to make the process as simple and organized, as possible. Why transport your car when auto shipping is so easy? All you have to do is call or go online to request a free, instant car shipping quote. The car will be delivered directly to its destination, while you enjoy a peaceful plane ride. Safe. Car shipping provides a safer alternative to driving the vehicle. Rather than accumulate hundreds or even thousands of miles of wear and tear, the car will be safely transported via a transport carrier of your choice. Affordable. Auto transport services are not as expensive as you may think. At National Dispatch, we offer an affordable car transport rate to meet your needs and your budget. Fast. The car will be transported quickly to its destination. If you need your car shipped quicker than the time window offered with the standard shipping method, we also offer a guaranteed shipping option for faster delivery. What kind of car do I own? This may factor into what kind of transport carrier you choose to ship your vehicle in. Does my car run? If the car is non-running, then the auto transport company may need special equipment to load and unload the vehicle. How soon do I need my vehicle? This will impact the shipping option you choose. Please check out our auto transport services page to learn more. Columbia is the capital of South Carolina. Due to its status as the capital city, it offers numerous job opportunities in a variety of industries. The two major employers are Palmetto Health and BlueCross BlueShield. Although the city is large, it still remains a friendly community. Due to its sense of neighborliness, Columbia became nicknamed “Capital of Southern Hospitality”. The city also has many options for higher education, making the list of the 10 Best College Towns. Visitors and residents of the city enjoy going kayaking, whitewater rafting, paddling, and tubing down the Saluda, Broad, and Congaree Rivers. If you are looking for a place filled with history, charm, and character, Charleston is the perfect place to call home. It is South Carolina’s oldest and largest city. 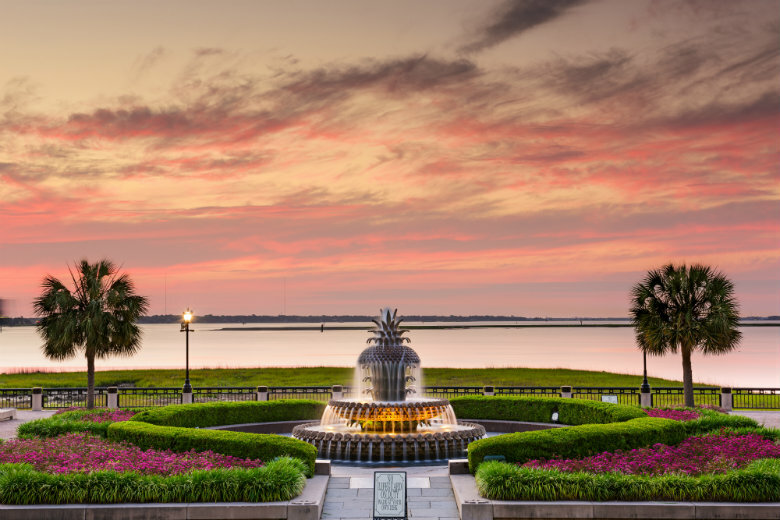 Similarly to many other cities in South Carolina, Charleston is considered a friendly city, granting it the name as “America’s Most Friendly City” by Travel and Leisure magazine a few years back. The historic city has an ordinance that no building can be built higher than the tallest church steeple, keeping its skies free of skyscrapers. There is much to do in Charleston. If you are an art, music, or theater lover, you can attend the annual “Piccolo-Spoleto Festival”, or you can make a short drive to one of the three beaches. North Charleston, the state’s third largest city, offers plenty of opportunities to shop and dine. The major shopping centers include the Tanger Outlets and the Northwoods Mall. If you are looking to purchase a home in the area, you can rest assured that you can get wherever you need to go in the state through the connection of major highways. Hop on the highway to pay a visit to Mount Pleasant or John’s Island. You may not be living on the water in North Charleston. However, the beach is just a short drive away. Learn more about North Charleston. There are many reasons to move to the family-friendly community of Mt. Pleasant. The city has a mild climate, low crime rate, housing within reasonable price ranges, and an excellent public school system. Mount Pleasant has some of the top public schools in the area. It was home to the national president of the year, and all of the schools in the area have gained an excellent rating from the South Carolina Department of Education. The K-12 school system is reason alone to move with first-rate facilities and a range extra curricular activities. If you enjoy golf, the area also features communities with homes on the golf course. Learn more about Mt. Pleasant. You are sure to fall in love with Rock Hill, a former mill town. 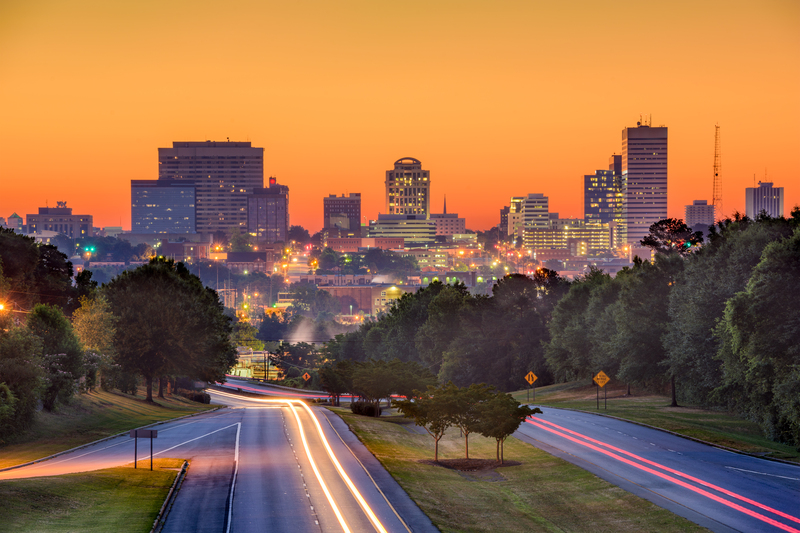 Living in Rock Hill gives you the best of both worlds, the benefits of living in an urban and rural area. Rock Hill has numerous opportunities for outdoor recreation, including the 70-acre Manchester Meadows soccer park. The facility includes a velodrome, tennis center, disk golf courses, and much more. Due to the location of Rock Hill near the river and lake, it makes it a great place for fishing, kayaking, and boating. If you want to take a trip to other large cities in South Carolina and North Carolina, they are just a short drive away. Learn more about Rock Hill. If you are in need of auto transport services to or from South Carolina, contact an auto transport company you can trust. National Dispatch is a nationwide car shipping company with years of experience in the industry. Request a free auto transport rate quote on our website using our online quote calculator. You will receive a car shipping quote instantly, and no personal information is required. If you prefer to speak with an auto transport specialist by phone, call us at 800-321-2051.